Will it work to use dulse instead of kombu when making homemade aquafaba? Hi Beth, Yes, go ahead. Dulse is a mild seaweed, though, and it is thinner than kombu. 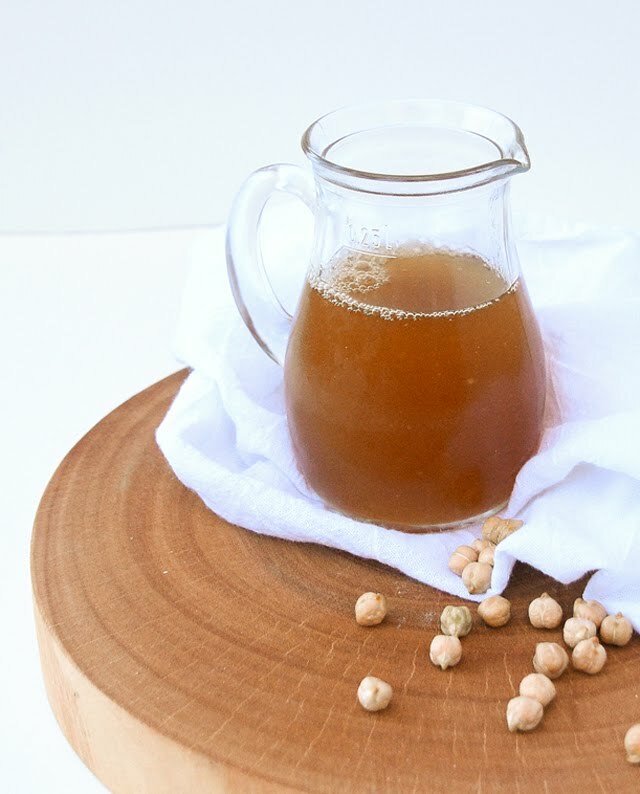 Since it is more popularly in flake form you will have bits and pieces of dulse in the chickpeas [not in the aquafaba because you are straining it], so it is something to keep in mind. Use 2 teaspoons of dulse flakes for 2 cups of dried chickpeas. 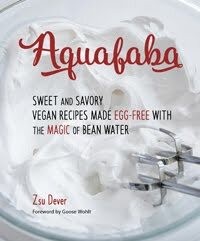 If the flavor of the aquafaba isn't overtly of the ocean, then you can up it to 1 tablespoon, but I think 2 teaspoons or even 1 teaspoon [because it is costly] will be just fine. Hi. 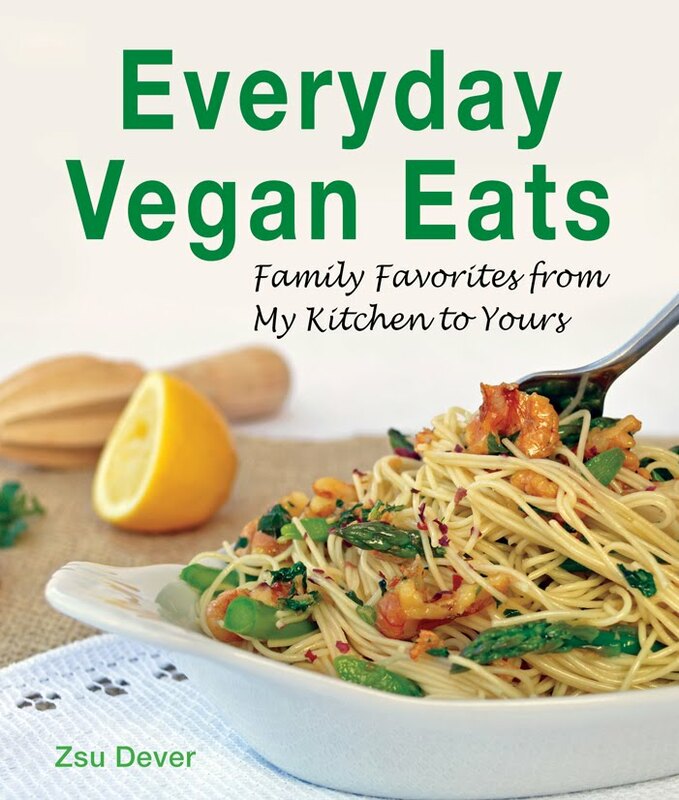 I just received your Aquafaba book and am jumping in to start making the everyday cheese. I'm just curious how firm this cheese will be. Does it have the consistency of a spreadable cheese or soft like mozzarella? Thank you. Thank you so much for having it! The Everyday Cheese is firm and is shreddable but not hard like cheddar. More akin to mozzarella. 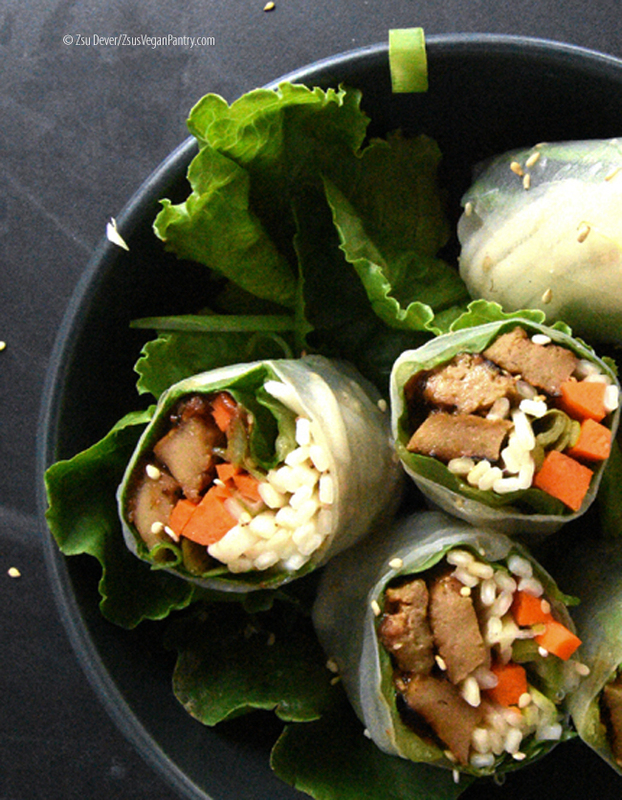 I was looking for the "tender seitan" recipe you mentioned in the cordon bleu recipe.... did I miss it? 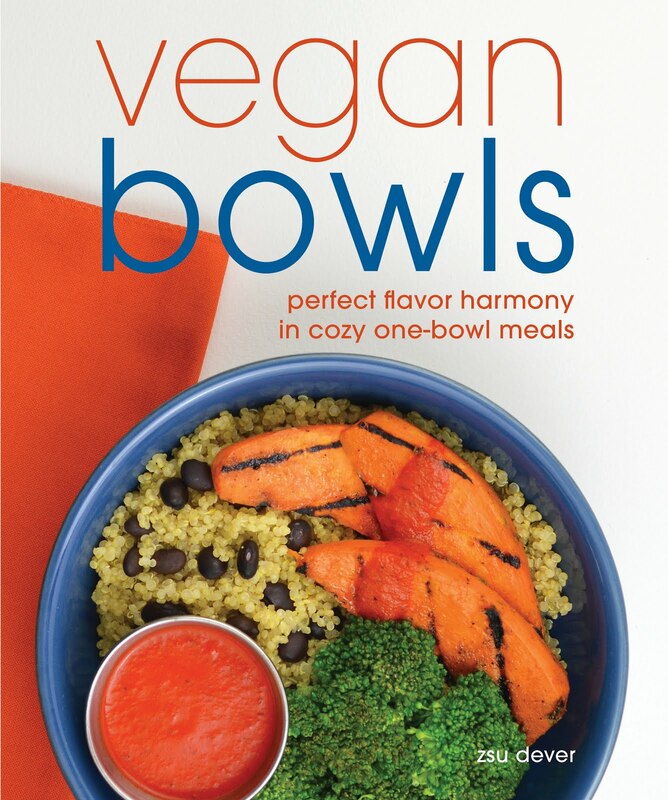 It is now published in my book Everyday Vegan Eats. Email me.